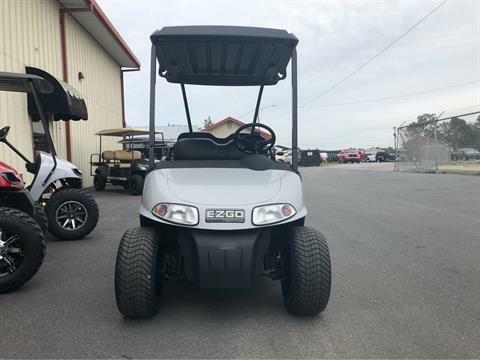 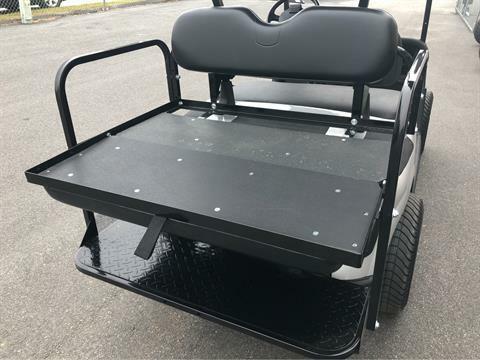 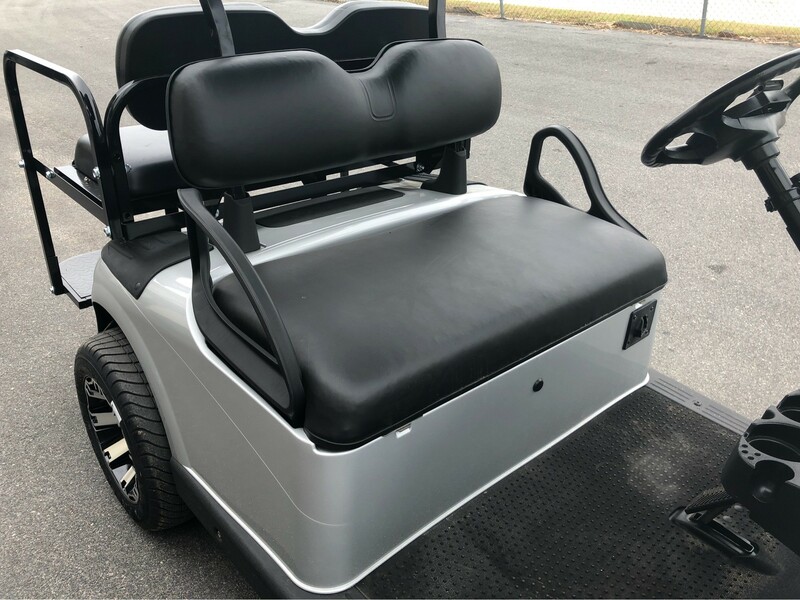 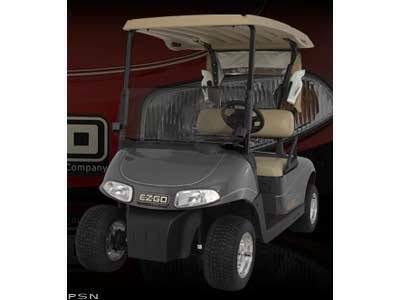 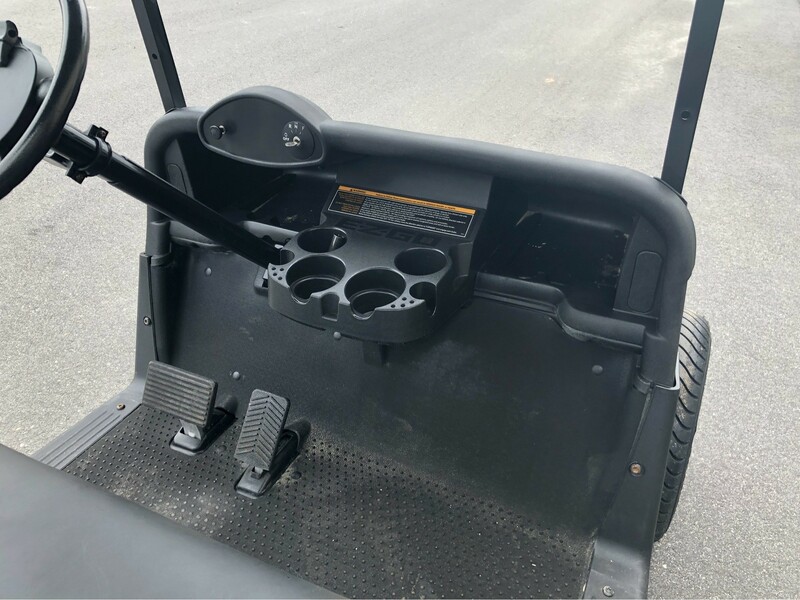 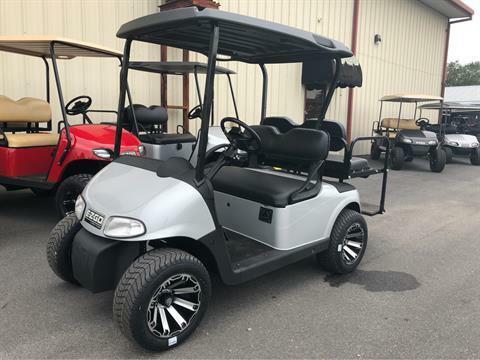 Based on the new RXV™ platform, the E-Z-GO® Freedom® RXV is the premier choice for playing golf or cruising your neighborhood. 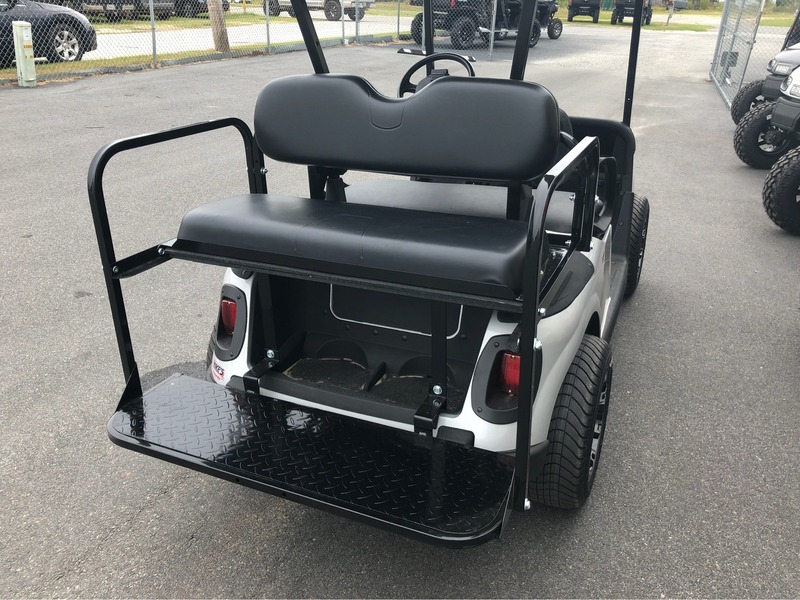 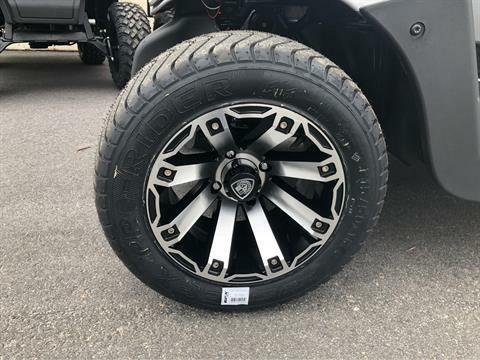 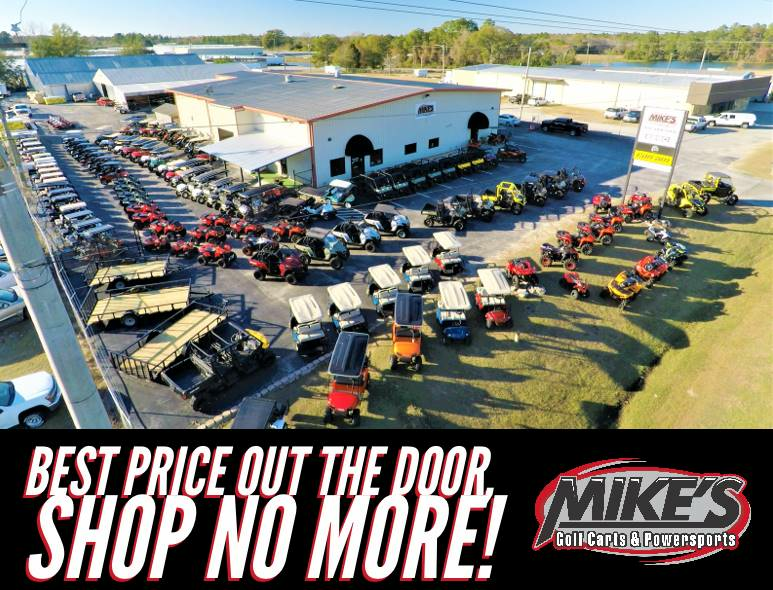 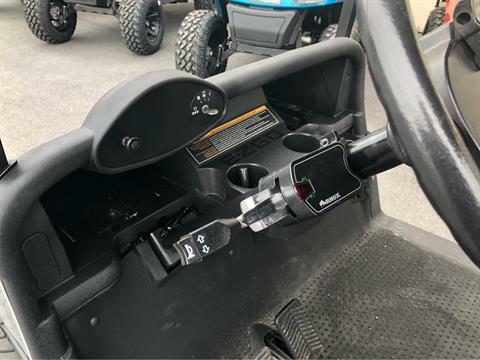 Featuring the advanced technology and unexpected comforts, the Freedom® provides the highest level of safety, durability, reliability and performance. 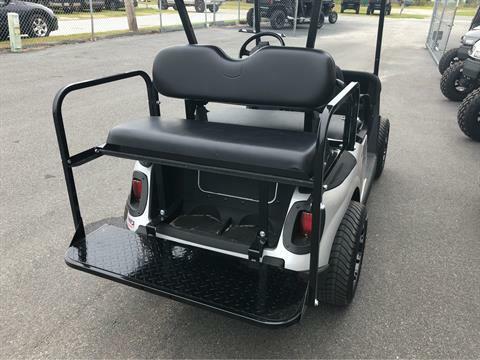 Highly customizable, the Freedom® RXV is a true standout.